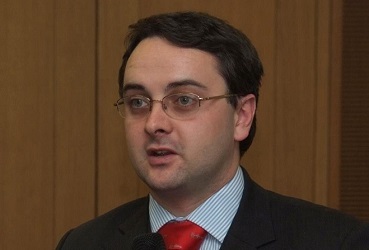 Manx politicians have unanimously elected Juan Watterson as Speaker of the House of Keys. South Douglas MHK Kate Beecroft proposed and his Rushen colleague Laurence Skelly seconded - no vote was required as he was the only candidate for the position. Mr Watterson was over 1,000 votes ahead of his fellow candidates in Rushen in last week's general election. Steve Rodan held the Speaker's post for nearly a decade until he was elected President of Tynwald in July.